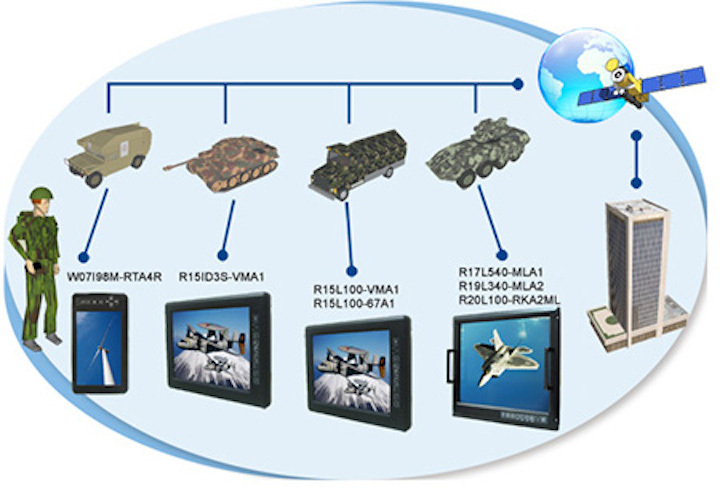 It’s necessary for the military to have rugged equipments that can survive in harsh environments (such as high/low temperature, moist, salt fog, rain ), and tubful conditions (ex. 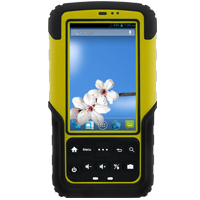 Shock, Vibration, Transits Drop). 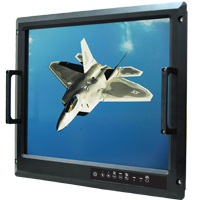 The Military Grade Console Rugged Display is the better choice for use in various harsh environment applications, including logistics, heavy vehicle, and Military management. 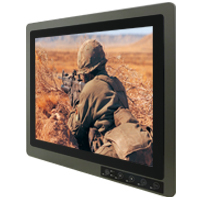 Our military grade display and panel PC are designed for use in extremely harsh environments and rough weather condition. 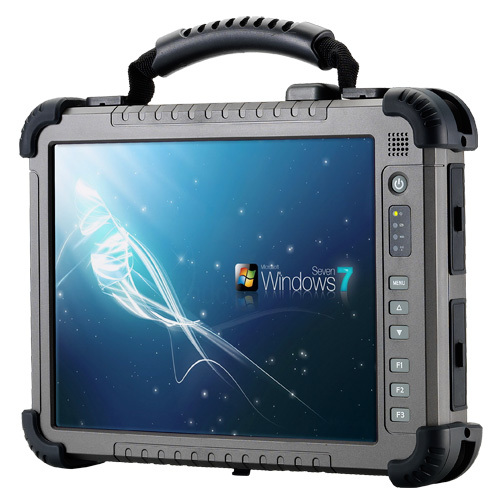 This ultra-tough design was developed to survive both military and industrial applications. 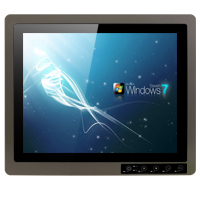 These systems are both MIL-STD 810G vibration and shock certification. 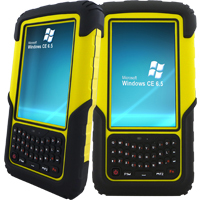 Both great mobility and robust design fitting the demands for every harsh environment applications such as logistics, transportation/ fleet management, heavy vehicles, utility and also outdoor usage. 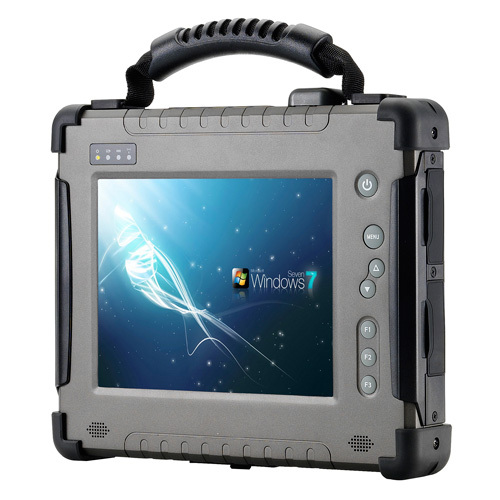 Our G-Win rugged Series can offers All-in-One solutions for some of the most demanding users in some of the most demanding environments. 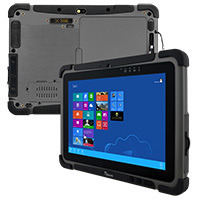 With applied the 3rd Atom CPU, the 8.4′ rugged tablet PC consider the variable wireless solutions, sunlight readable feature, and the strong mechanical design to meet MIL-810G. 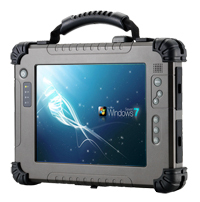 With applied the 3rd generation of Atom CPU, the Winmate Ruggedized Tablet products with two series: 10.4″ and 12.1″ . 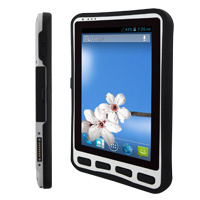 Both of them do support sunlight readable, mobility and optional for many of wireless solutions.